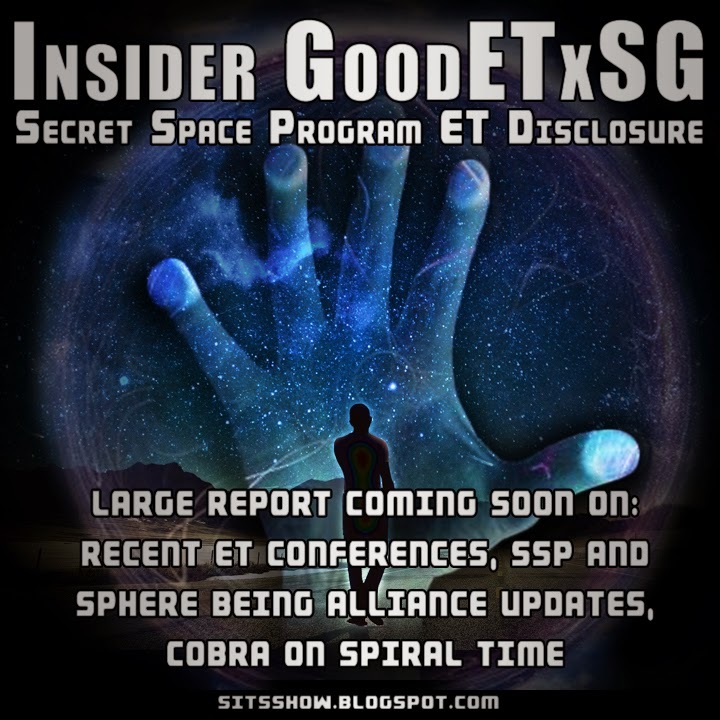 Brief update today from GoodETxSG directly from the One Truth Forum. An Excerpt from COBRA's recent interview about spiral time. Short update today. Corey will hopefully have his report out soon, no doubt he is juggling many things in his life right now. I found Cobra's comments on spiral time insightful and wanted to share them. In my research the concept of spiral time does reflect the nature of time-space and its ability to organize systems in ways which appear static from our point of view in space-time. Additionally, there is a frame of reference which is limited from our point of view. Assuming the spiral time concept is valid, we must consider when these spiraling cycles converge. If the span of time is 35,000 years as some have thought, from our point of view it appears like we are falling downward because we have no frame of reference to see the transition upward over the major cycle. The other aspect is coherent differentials. Consider any synchronizing system, like metronomes synchronizing. The process is slow and steady, as each metronome has its own unique rhythm and experiences different correction intensities, finally ending up with a synchronized metronome. This is likened to those who have turned away from the truth, which means as the energies of coherence increase, the 'friction' experienced increases as the differential between the more coherent reality meets the lack of mental coherence within. I think the awakening experience is a good example of this. Waking up is a process of reflecting more of the truth within, and if there is a great deal of inaccurate beliefs, the synchronization creates stronger emotional upheaval. Eventually a critical mass is reached, and a quantum leap in understanding occurs. Whether or not one wants to accept the proffered concepts of COBRA, the notion that the truth transforms falseness overtime is well understood. At this point it's much more difficult to hold on to incomplete and inaccurate beliefs within a climate of truth proliferation, which is increasing more and more as time goes on. In this sense it really is the darkest before the dawn, or the differential between truth without and truth within is at its greatest, and is subjectively experienced as chaos. But its all part of the process of synchronization towards higher states of being. I think this is what is meant by the symbolism of death in many esoteric systems of thought, that the old self 'dies' and is transformed into a grander more coherent state of being. Our choice is to fear the unknown or embrace the mystery. I prefer the latter. For the previous GoodETxSG updates click here. Anyone is free to comment here as long as they are respectful to others and do not actively derail the thread or try to create circular debates ("There's A Thread For That")... If they feel they are disrespected I would hope they would click on the "Report Post" option or send a PM to the TOT Staff though and not enter into open battle here. I have no problem with others posting their various views. I would like to focus more on what brings us together and less on what divides us however. I obviously am not going to agree with all of the work of other people or their sources of intelligence. I am not going to "Poo Poo" them or their information in open forum either. You will have to read my report and draw your own conclusions of where I disagree with various people who are referencing the "Sphere Alliance", the "Blue Avian's" or "Their Message" (And Alleged "Affiliations", "Mission" or "Purpose"). It should be pretty easy to distinguish the data-points and where they are coming from. Now that I have my technical issues under control (Thanks in no small part to many of YOU! ) I am transcribing my recent briefings and intelligence reports into digital formats that I can use for the Article/Report that I have attempted to write several times. 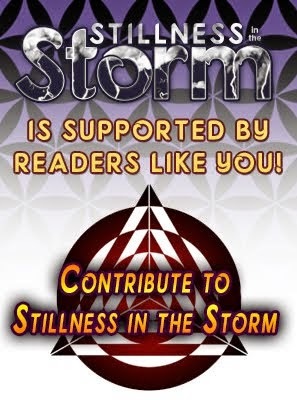 I am going to be posting that rather large report (Or Article) on the recent ET Federation Conferences I attended as well as the recent SSP Alliance and Sphere Being Alliance Conferences I have attended here on TOT and on my Web Site. There have been some rather interesting recent developments and new information to add to what was already going to be a lengthy report. Thank you for your confirmation of Corey, Cobra. I wasn't worried but getting your seal of approval, even better. I hope he will/has contacted you. Time for unity. 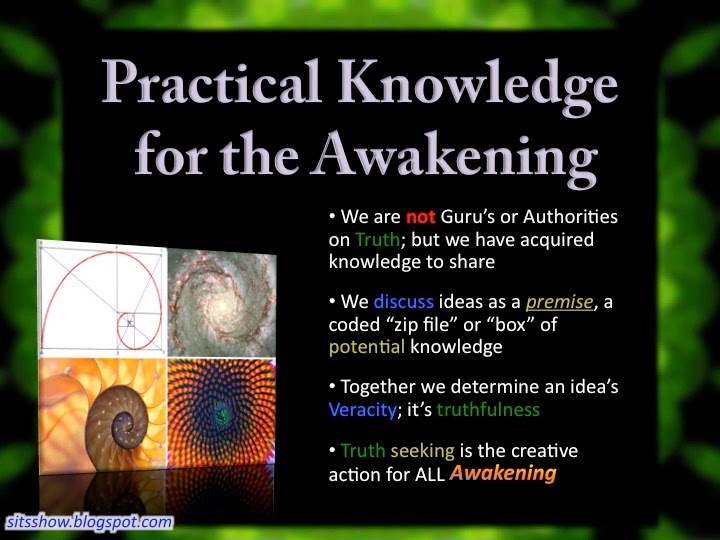 Below is an Excerpt from the latest Cobra Interview with Rob Potter, that rings very true with me, and I feel it would be ok to post here as it gives the big picture imho.
. . . All these groups are down here interacting and it seems like they all have agendas in doing things – kind of using the earth as their own for whatever reason they want. What is changed now? Has humanity reached a level of sovereignty that we’re to be respected now and what is really going to change? How do we know that these ET’s aren’t just fighting over our earth and peoples? I mean, you and I know. What can you give other people here in terms of confidence that these different groups that are vying for what’s going on here that it’s not going to be just another group with a slightly different viewpoint that we still may get exploited that even though they are a positive group they are not that hostile but that they might not manipulate us into treaties or agreements with them that might benefit them more than us? I mean, what’s really changed? How do we know that these benevolent groups . . . are they all going to leave us alone, or are they all going to be vying for influence here? And what’s changed so much that we can trust all of this new interaction that we are hopefully going to be seeing for the average person? COBRA – OK. First, you need to understand that history does not repeat in cycles. It repeats in spirals. That means that evolution accelerates and each cycle is faster than the previous one. Those cycles converge. The convergence point of those cycles is the compression breakthrough. It simply means that there is a certain purification process taking place throughout the galaxy that converges on this planet. Because this planet is, number one, the prime real estate for the galaxy. This is why so many different races were claiming it for themselves. Second, it is the convergence point for the transformation of galactic darkness. As we are coming closer to the convergence point, things accelerate and escalate. This is exactly what is happening now. At the moment of the compression breakthrough, the light penetrates through and is victorious. This is the moment when the darkness and all those different races with those different agendas can not play their tricks any more because they will be cleared out. This is one aspect of the story. The other aspect is people many times tend to perceive the situation from a victim perspective. Oh, I’m a pure human and there are other races manipulating over my destiny, when in fact each person, each of us, is a sovereign being with full intention of the I Am Presence, and if you connect with that potential and practice it, you will not be able to be manipulated by any body with no Draconian overloads or any other being. All those fears are based on, I would say, not putting enough attention on your own connection with your own higher self and your own power of manifestation. End Excerpt. And Again, thanks Corey and Thanks Cobra for All You Do for The Good of All Living.